Scientists examined the peripheral blood mononuclear cell (PBMC) profiles of patients with and without psoriasis, including those that both responded to classic treatments and didn’t respond. They then analyzed the profile of those immune cell types. Here are the results of that study. There are often differences among patient populations for a given disease in how effective a treatment provides medical relief. An important part of personalized medicine is identifying patients that are not likely to respond to a treatment regimen for a specific disease or condition. Doing this can limit the loss of time and resources in using ineffective treatments and can allow the use of personalized treatments in these populations. Researchers believe combining elotuzumab and PBMC treatments with ASCT and lenalidomide maintenance may be an effective treatment option for multiple myeloma. Multiple myeloma (MM) is a hematological cancer of bone marrow plasma cells. In MM, the antibody-producing plasma cells transform into malignant myeloma cells that produce abnormal antibodies (M proteins). When M proteins accumulate, they outnumber and overcrowd the normal antibodies. Patients with MM can experience bone and kidney damage, anemia, and an impaired immune system. 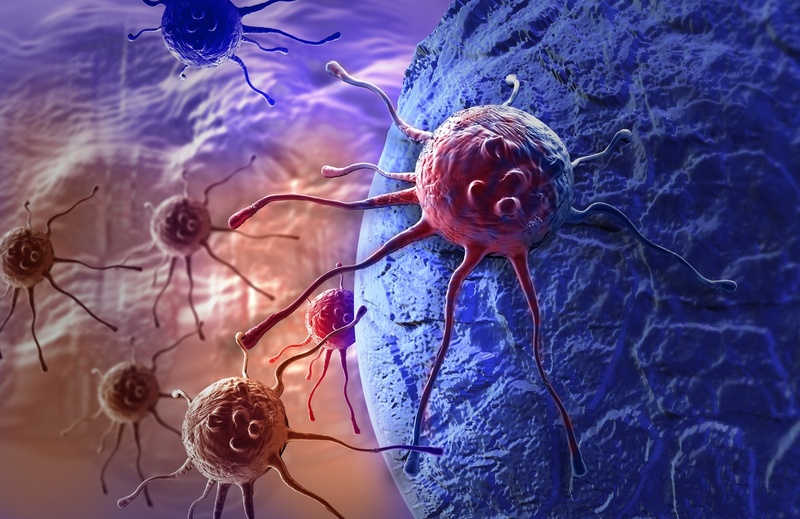 Natural killer (NK) cells are lymphocytes of the innate immune system and are important in controlling tumors and infections without depending on the recognition of specific antigens. The activation of NK cells occur via NK cell receptor interactions, including the CD 16 (Fc-gamma) receptors that bind antibodies (eg. IgG) attached to pathogens and infected cells. The CD16 receptor is involved in antibody-dependent cellular cytotoxicity, a process associated with the effectiveness of antibody-based cancer immunotherapies. Bacteriophages (or phages) are viruses that infect, replicate in, and can kill bacteria. They can have utility as alternatives to antibacterial drugs. 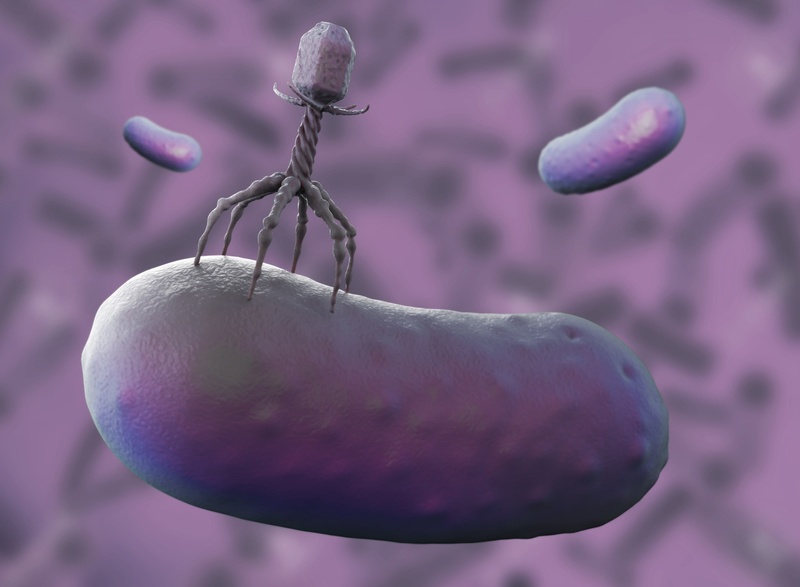 Phages have bacterial specificity, and have not been found to infect eukaryotic cells. Given these attributes, phages may be suitable candidates for the treatment of bacterial infections without affecting mammalian cells or beneficial microflora. Furthermore, there is data that show that oral ingestion of phages by animals leads to entry of the phages into the bloodstream and reach internal tissues.